Yahoo’s had a troubled few years as it struggled to remain relevant in a world where it was upstaged by younger upstarts, but it may have finally been put out of its misery. 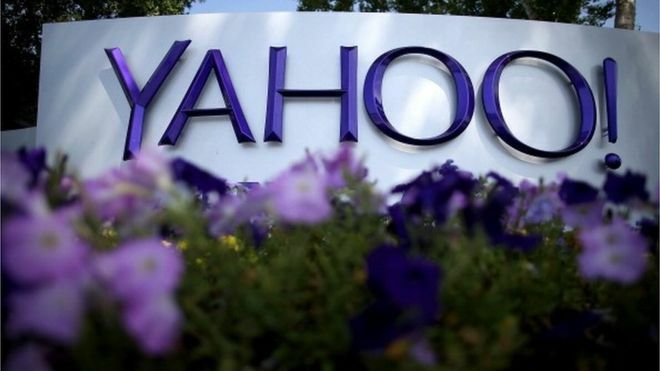 Reuters is reporting that Verizon has agreed to buy Yahoo! for an estimated $5 billion. The deal will end months of uncertainty about Yahoo’s future after the company announced plans to review strategic alternatives in February. At its peak, Yahoo was once valued at $140 billion. The deal would mark the end of Yahoo as an operating company. Yahoo now will only hold a 35.5 percent stake in Yahoo Japan, and 15 percent interest in Chinese e-commerce company Alibaba. Verizon had acquired AOL for $4.4 billion last year and the Yahoo deal is expected to add more muscle to its internet business. With the deal, Verizon will have access to Yahoo’s advertising technology tools, as well as other assets such as search, mail, messenger and real estate. Yahoo was founded by Stanford students Jerry Yang and David Filo in 1994. It was one of the original stars of the dot com era, and its homepage was once thought to be a standard on web browsers throughout the world. In the early 2000s, Yahoo had lost ground to Google on its search, but still had popular mail and chat services. In the late 2000s, there were several takers for Yahoo, including Microsoft, but no deal had materialized. It had then brought it Google veteran Marissa Meyer as CEO to turn around the company.